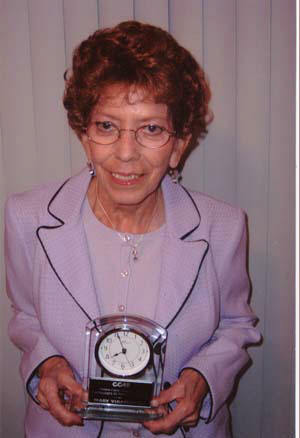 MARY VIRAMONTES has been instrumental in getting all the Gus stories transcribed into Word documents. Even though she has had to pace herself due to health concerns she continues to send me completed transcription. I met Mary when she came to work for me at the school district. At that time she had been retired for several years but her "nervous energy" must've gotten the best of her. She was my "right hand" person, the one I could always rely on, and she became a dear friend. She volunteered to help with the Gus transcriptions, probably in response to viewing my 2 finger typing method. It's an amazing body of work. There are 529 individual stories in the series. and at my rate of typing I'd have been in the ground before it was half completed. Mary as well as Don Miller have been instrumental in archiving the series. We hope you enjoy your visit with Gus.